Hi friends! It's been a long time since I've posted here! I've been on vacation in Hawaii for two weeks! It was beautiful, but I'm glad to be home! 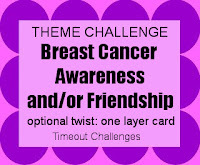 There's a new theme challenge over at the Time Out blog. 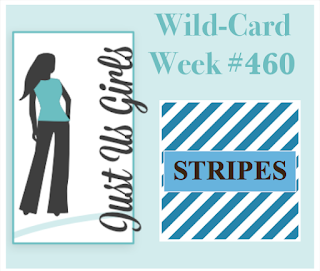 We are sponsored by CAS-ual Fridays for this challenge, so I pulled out my CAF stamps and got to work. 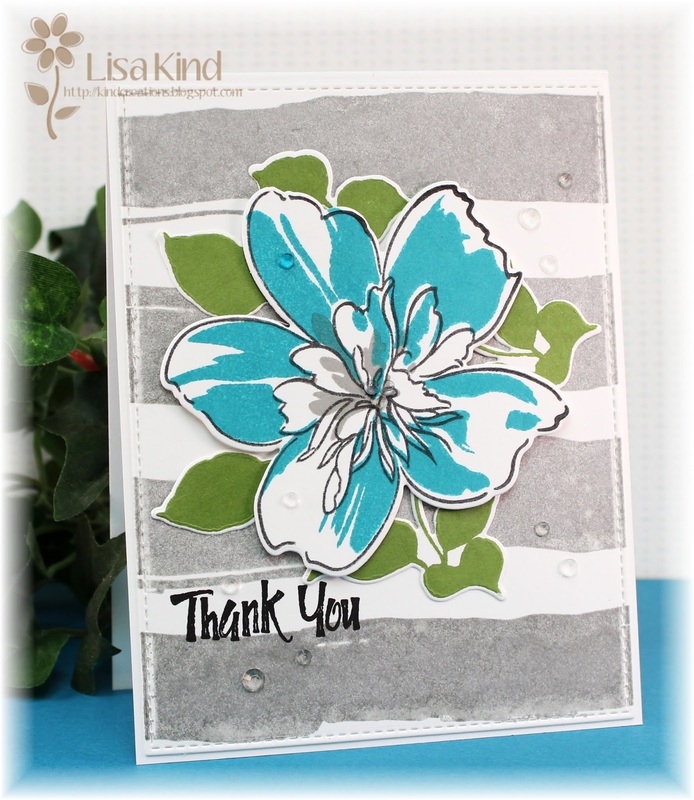 I stamped the flowers and leaves from Pretty Posies, masking when I needed. I colored them with copic markers. 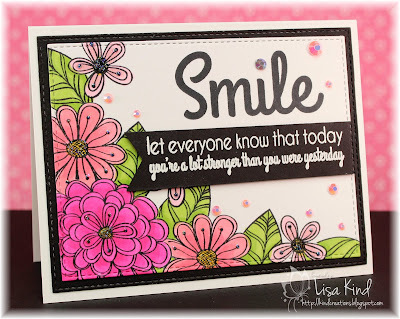 Then I stamped the sentiments from Sassy Smiles. 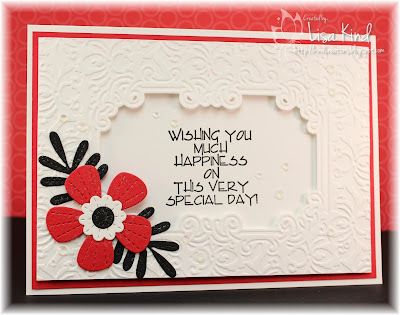 The secondary sentiment was stamped in Versamark and embossed with white embossing powder. I cut the end into a flag and added it to the panel with dimensional tape. I added star dust stickles to the flower centers and crystals to finish it off. 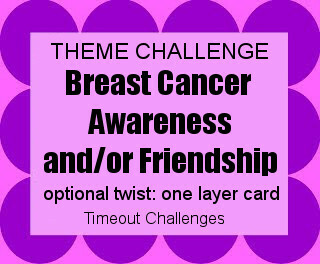 Stop by the Time Out blog to see more from the Time Out design team and our guest for this challenge, Marieke. You can also see what CAS-ual Fridays is giving away to a winner! Hi everyone! It's September 1st, can you believe it? Where did the summer go? Time just flies when the weather is beautiful and there are so many things to do in the summer! 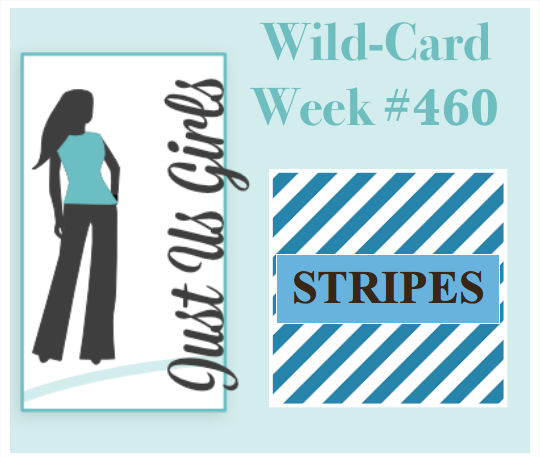 The challenge this week over at Just Us Girls is our word week challenge. The word that Ina chose is "CELEBRATE". 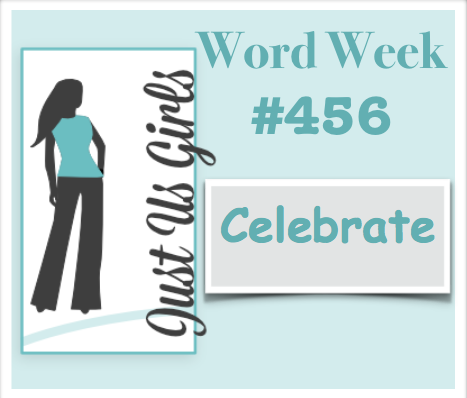 I know we all have a lot to celebrate, so let's get to it! I have a wedding to go to tomorrow, and we are going to celebrate two teachers who are getting married. Their colors are red and white (and I'm assuming black), so that's what I went with. 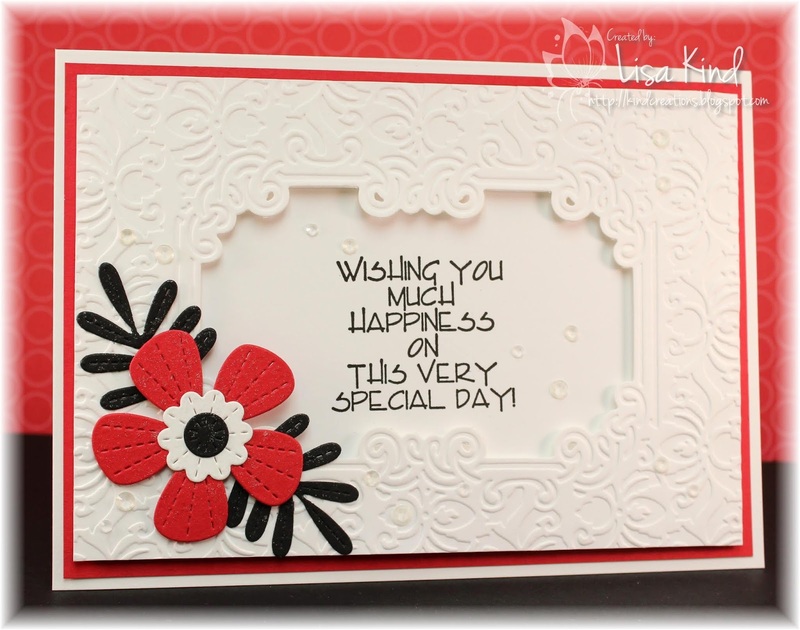 I used an old Cuttlebug dual embossing folder and die. One side is the die and the other is the embossing folder. I've had it forever. 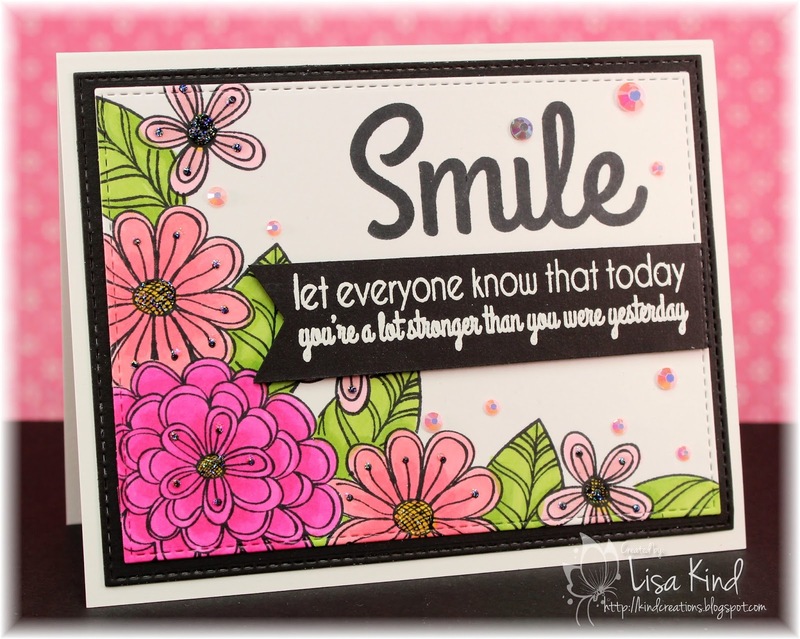 I put that piece on fun foam and stamped the sentiment on a white piece behind it. I backed it with a red mat then adhered that to a white panel. The flowers are from MFT's stitched flowers dies. I spritzed them with shimmer spritz and added some crystals. It's a big card (5.25 x 7.25) so I had to make a special envelope from pattern paper. 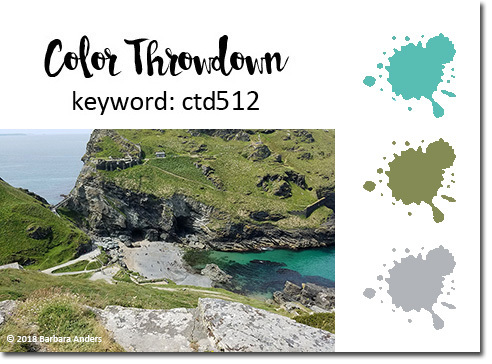 You can see more from the JUGs design team and our September guest, Julie Beech, on the JUGs blog.